Members are invited each year to our Annual General Meeting where the business of the Society is combined with our annual lecture. 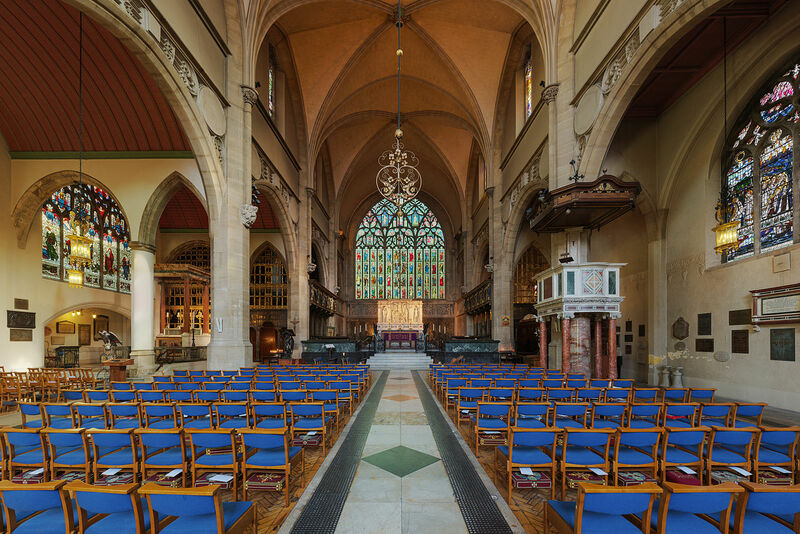 This takes place in a central London church and is free of charge to members. 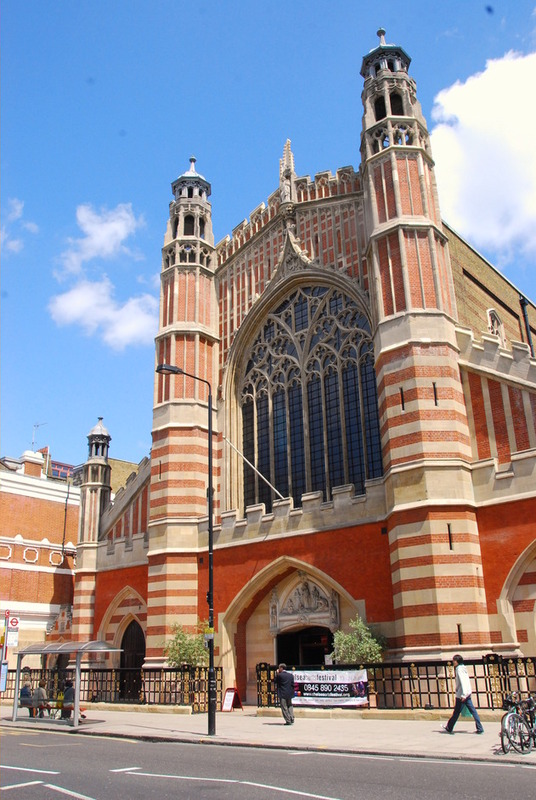 This year the AGM took place at the Holy Trinity Church in Sloane Street, (just off Sloane Square) in London SW1X 9BZ. The doors opened at 6.00pm and the AGM began at 6.30pm. The speaker this year was the famous cartoonist Matt. All members were warmly invited to attend free of charge, and guests made welcome too for a £20 charge. There was a short drinks reception after the AGM and the evening ended at around 8.00pm to 8.30pm. Members applied by filling in a form which is found in the Members-only area. To enter this you have to click on the Members tab, see above, enter a password, click on Future Visits and see the form to fill in. (If you forget your password do email ali@everington.net). 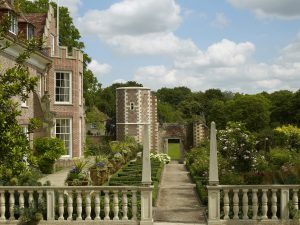 Click here to download a membership form; annual membership costs £25 (£30 per couple/two people at the same address).